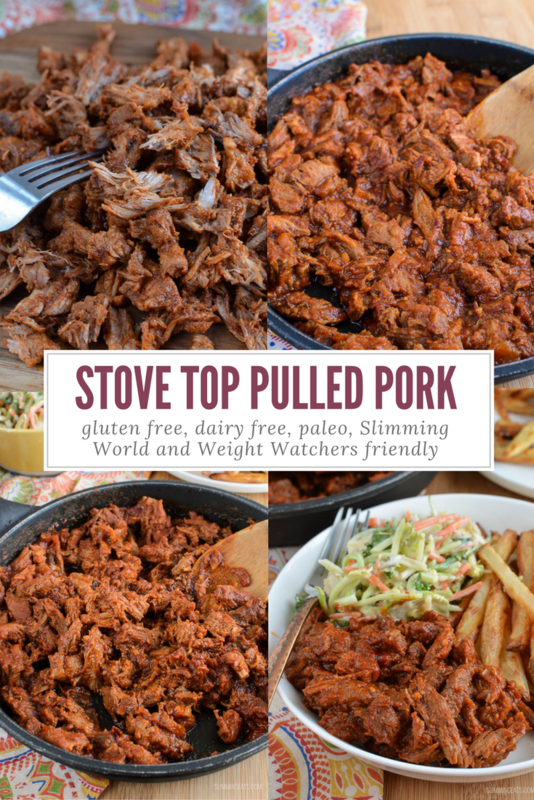 Delicious Stove Top Low Syn Pulled Pork in an amazing BBQ Sauce and ready in less than 40min from start to finish. 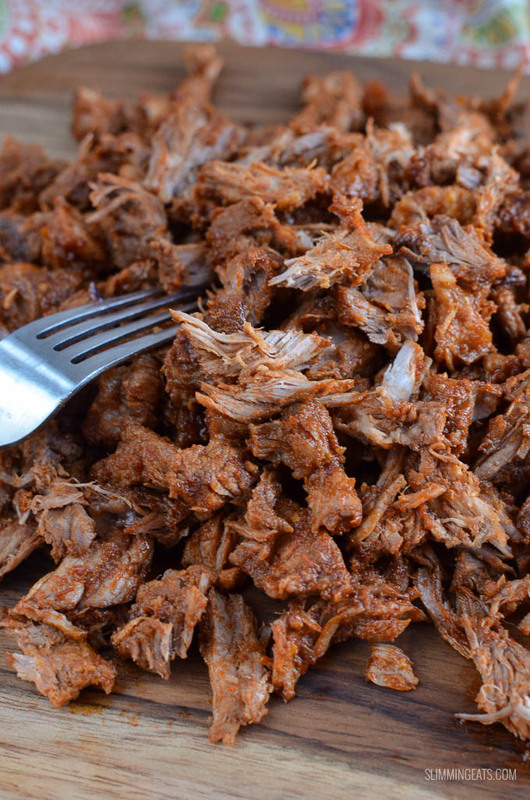 Traditionally Pulled Pork is slow cooked, it is that process that allows it to be easily shred with forks and then swirled in an amazing smokey BBQ sauce. 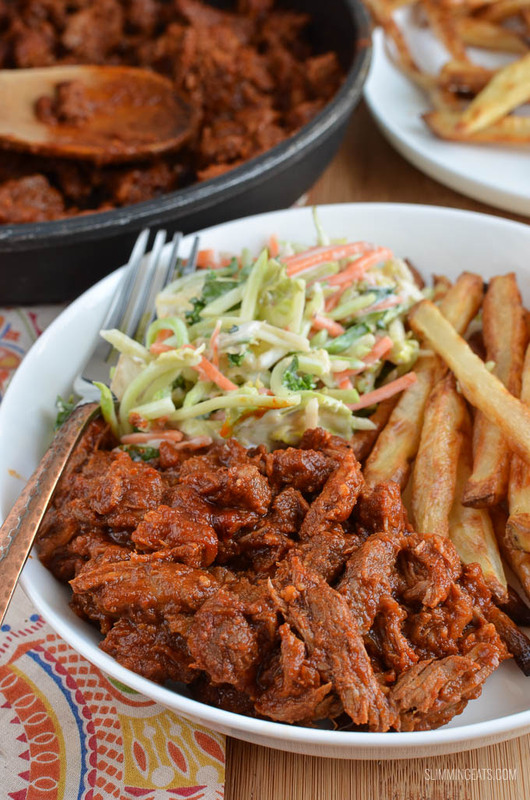 Pulled Pork is hugely popular on this side of the atlantic, whatever type of dish you can imagine, you can pretty much bet, there will be a pulled pork version. 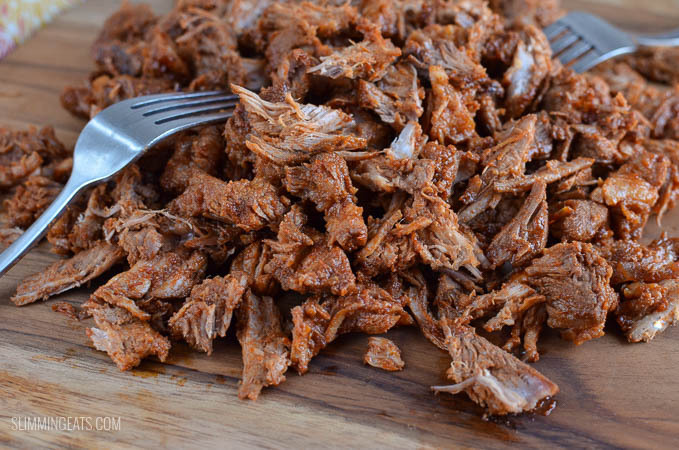 I originally bought the pork for this recipe to make my Slow Cooker Pulled Pork. 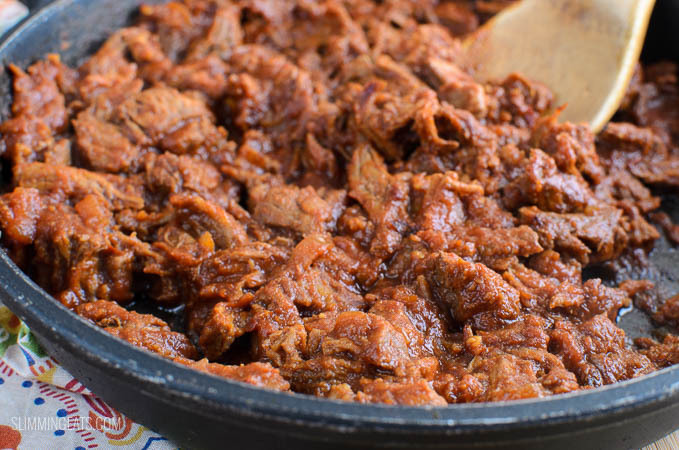 But got so sidetracked with other things I forget to put the meat and ingredients in my slow cooker and it was too late by that time to do the full slow cooked process, so figured I’d try a quick stove top version. 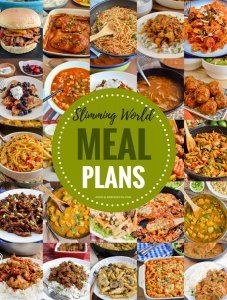 I’d already made my Low Syn Coleslaw, so I couldn’t do without the main part, right? This worked amazing well, the sauce was sooo good and I have plenty left too which is going into another recipe for you all very soon, so watch this space. 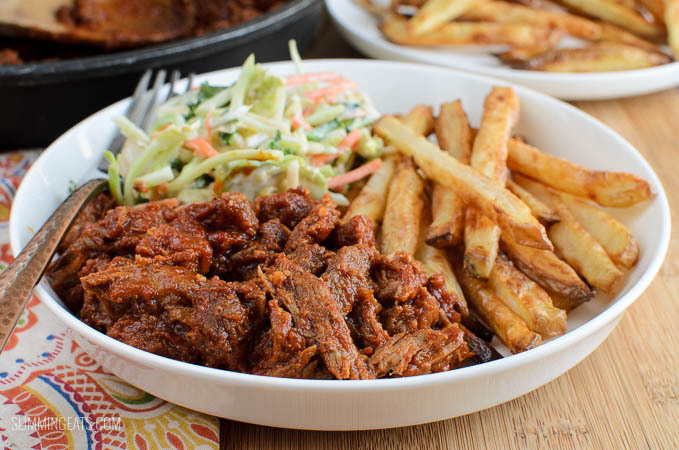 Because the Stove Top Low Syn Pulled Pork isn’t slow cooked, you won’t get the same shredding with forks. 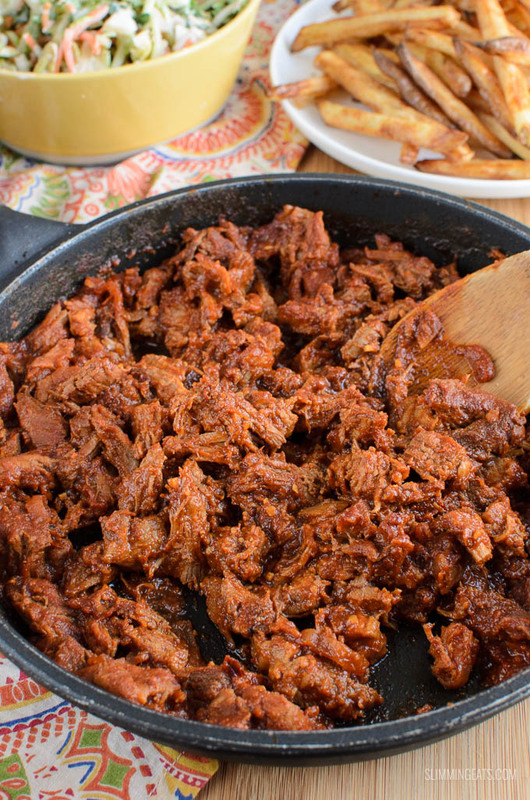 I remove the meat to a chopping board and shred with a sharp knife and then shred apart with two forks before adding back to the sauce. 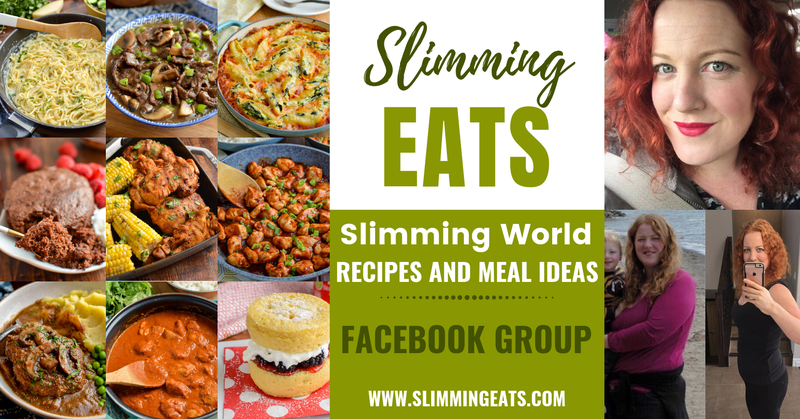 I serve with syn free chips, a mixed crisp lettuce salad and my homemade Low Syn Coleslaw. Delicious!! Add the pork and red onion to a large deep frying pan. Place on a medium high heat and bring to a boil, as it starts to bubble reduce heat to medium and allow it to continue to simmer (no lid) for 30 mins. 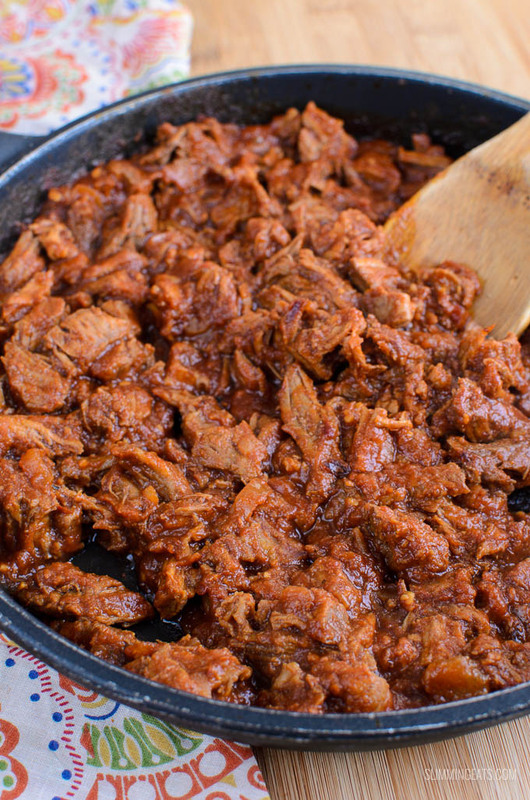 When finished cooking time, remove meat onto a board, shredded with a sharp knife and return back to the sauce. Love this low syn recipe, there is always loads of sauce left over to make Hunters Chicken the next day. I’ve also used it as a pizza topping.